To make a beautiful face is not only to restore one's youth, but to be able to give it perfect proportions. 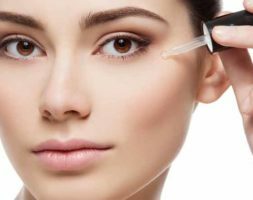 BEAUTIPHICATION ™ is a method of facial injection that follows the mathematical principle of the beauty and harmony of Leonardo da Vinci. 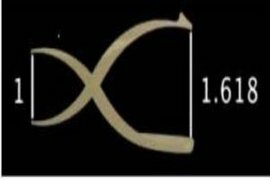 Golden number , says Phi, expresses the ratio of two elements, its value is 1.618. Leonardo da Vinci, amongst others, pursued scientific research in order to find the mathematical formula for beauty, and he used as evidence a ratio found in numerous iconic buildings such as the Pyramid of Cheops or the Parthenon. This ratio can be applied to the face. I measure certain facial lengths, and by using callipers, I can obtain the width which corresponds to the phi ratio. 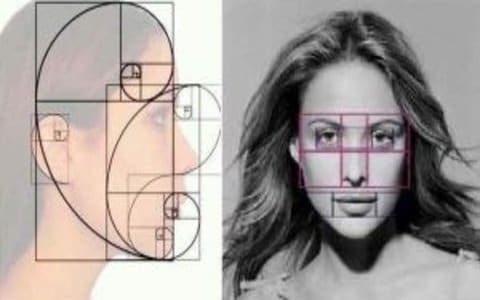 If this doesn’t correspond with the ratio of 1.618, I can augment, or fill zones which are out of proportion, in order to approach the golden ratio The results are subtle and natural. When I started to measure faces, and bring them closer to the phi proportion, the effects were amazing. People told me ‘Doctor, it’s amazing, it’s how I’ve always been, I look so fresh, I look ten years younger’. 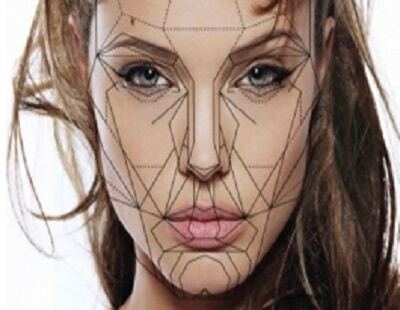 A large number of injectors focus on one or more parts of the face: the lips, the cheeks ..., we forget the whole face. I make a global approach of the face, I divide it into thirds of which I analyze the main element (the eyebrow is the main element of the upper third, the nose is the main element of the middle third and the lips are the element lower third), lines, outlines, volumes, troughs and proportions. And symmetry? Symmetry is not synonymous with beauty. Perfect symmetry can hurt the final result. I do not aim for symmetry, I prefer to base myself on the search for two halves "sisters" and not "twin". Doctor Romano did the beautification technique on my face. Natural result. Thank you Doctor, you have embellished my face. I resorted to hyaluronic acid injections, Doctor Romano is exceptional! She was attentive to my needs and harmonized my face. I came to see Doctor Romano for multiple injections on my face. Available, very professional, very pleasant, my face was sublimated. I recommend. Appointment on time, she always finds a solution to help out and adapts to our timetables. She knows how to put us at ease, takes the time to explain. Thanks to her injection techniques, my face is harmonious.